CULTURE SHOCKED contest – FREE #HOTSINATRA | Got How? In honor of the interview/spotlight on HOT SINATRA over at INDIE REVIEW: CULTURE SHOCKED I’m going to offer up 3 more digital prize packages today! That’s a whole lotta e-book for one little clickety click and a quick reply to this post. And other online retailers, or on order from your local bookstore! Available in ebook and paperback from Evolved Publishing. Previous PostOn Air with Indie Review: Culture Shocked in 10 mins!Next Post55 Autographed Books! 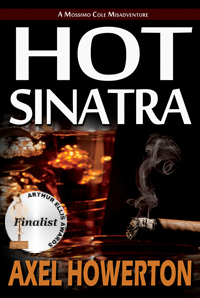 Hot Sinatra was a great read- wouldn’t mind adding another couple to my ever-expanding Kindle. 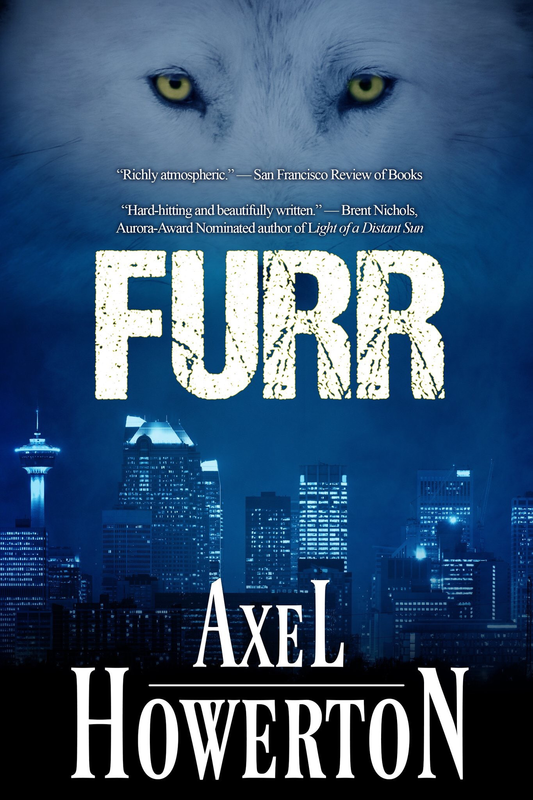 Love your writing Axel! Thank you! Check your mail!